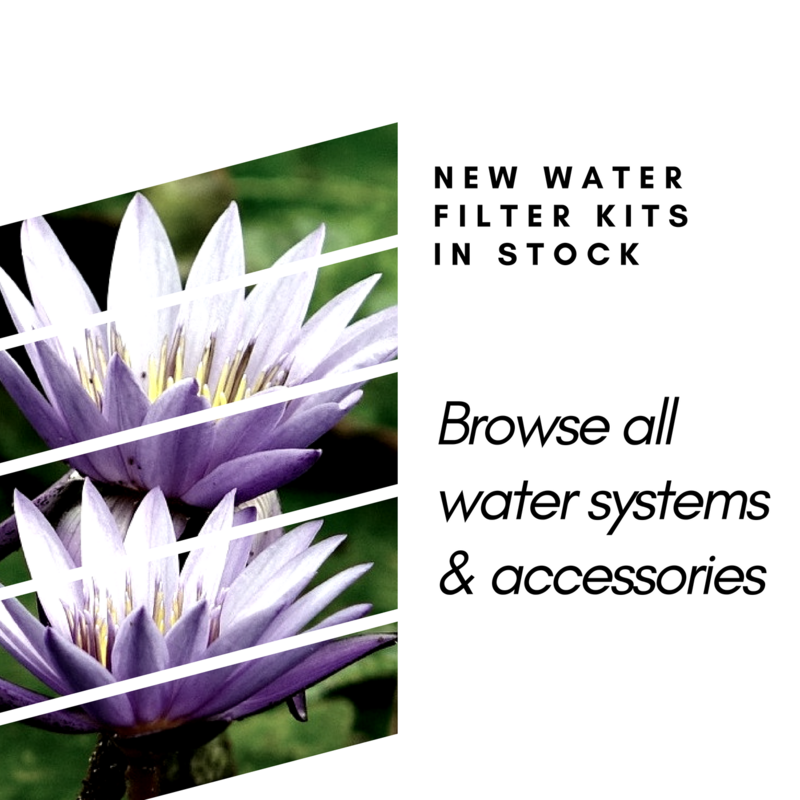 Welcome to Every Life Water Filters! We all must do our part to preserve and protect earth’s water and the water we use in our homes and workplace. Our goal is to provide great products and resources to have safe, clean water for day-to-day living as well as in the event of an emergency. We thank you for visiting our site and invite you to interact with us. We welcome your questions and your comments.